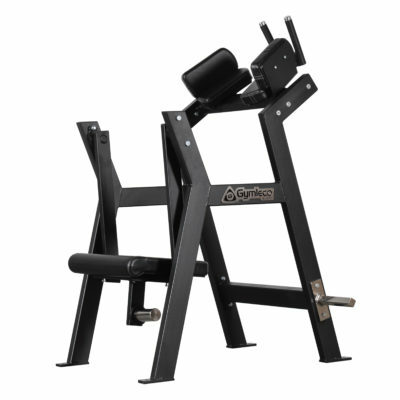 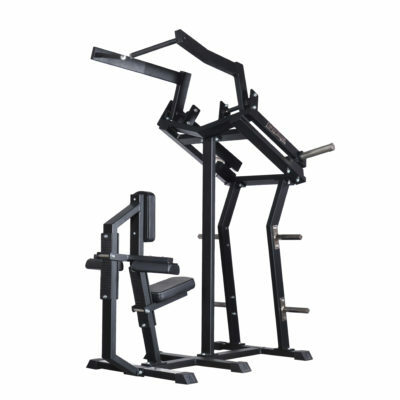 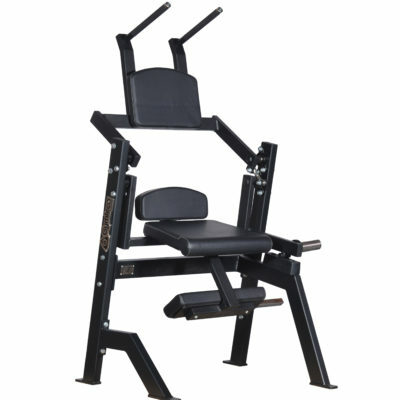 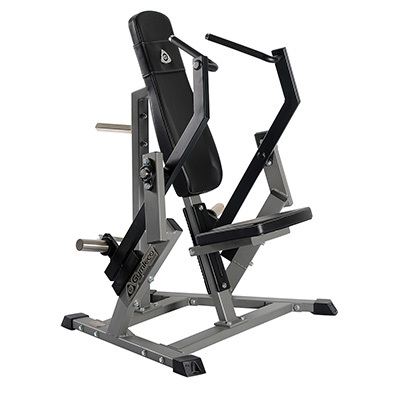 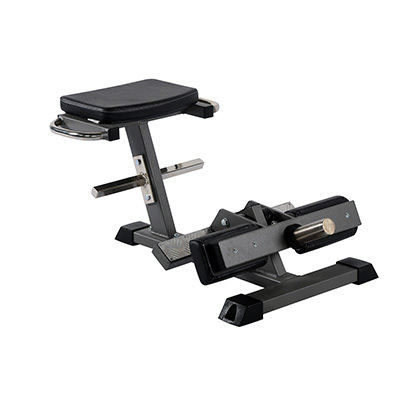 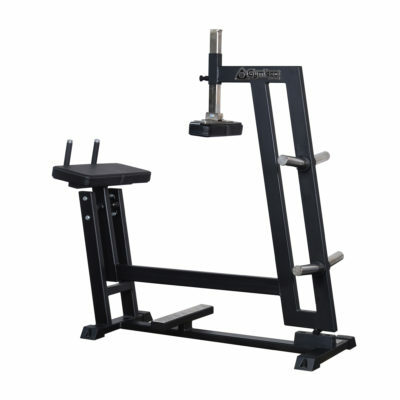 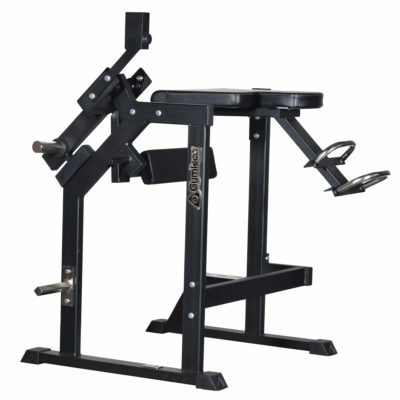 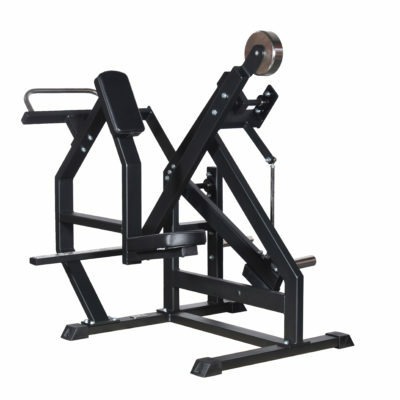 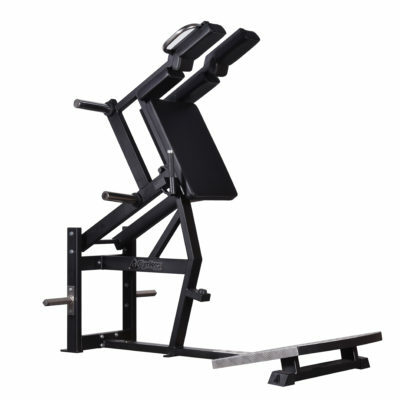 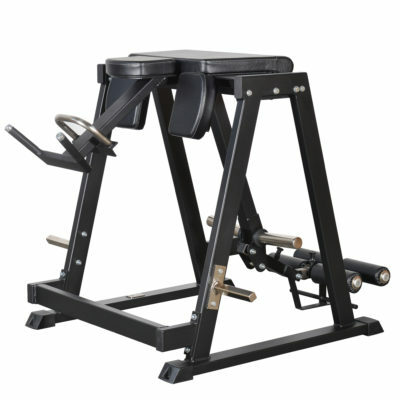 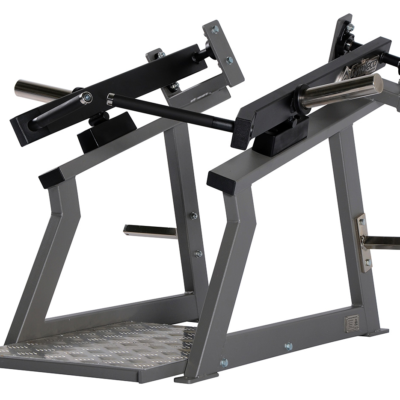 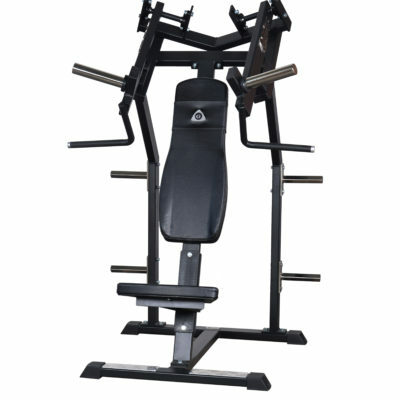 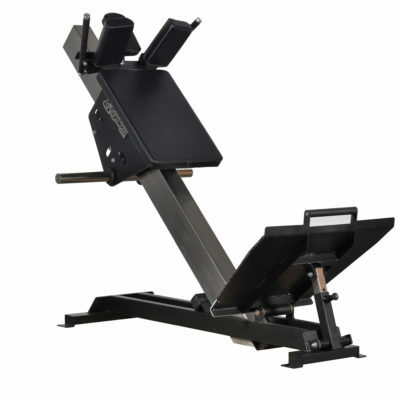 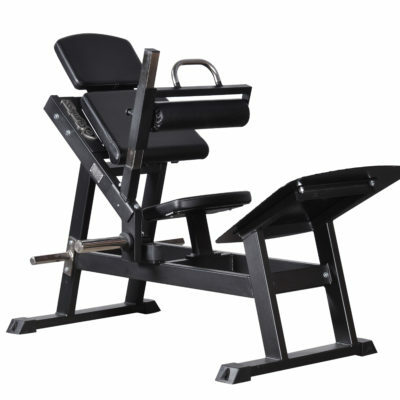 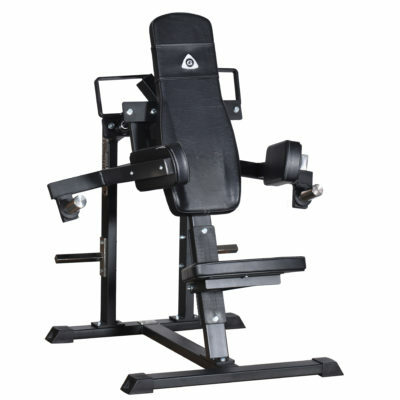 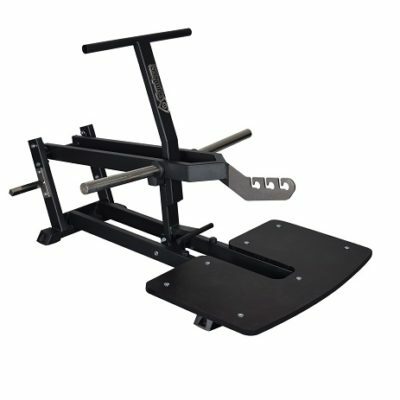 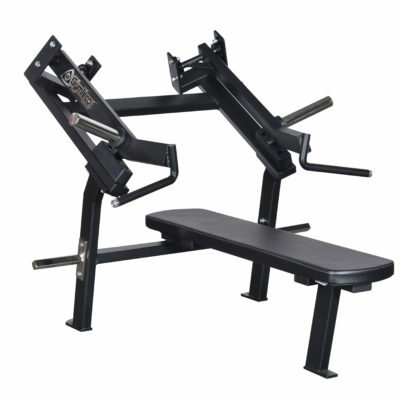 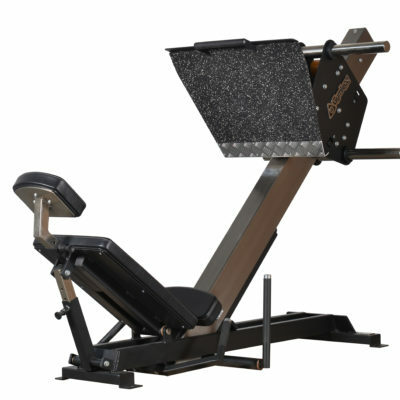 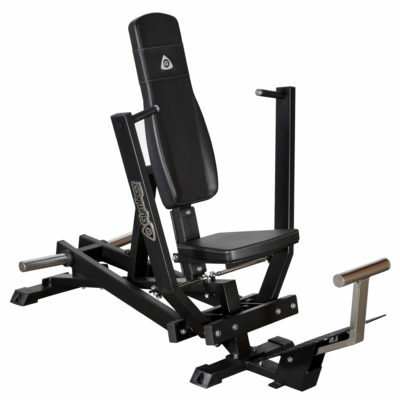 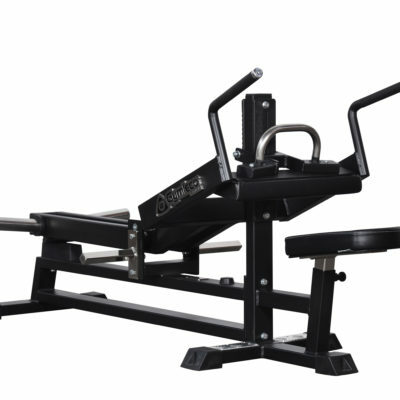 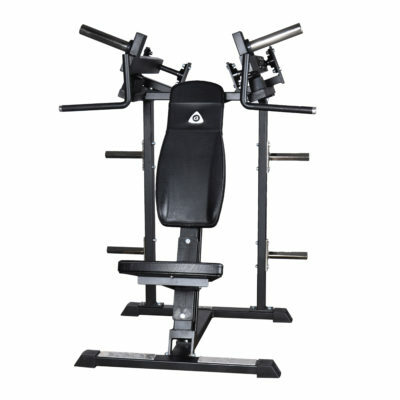 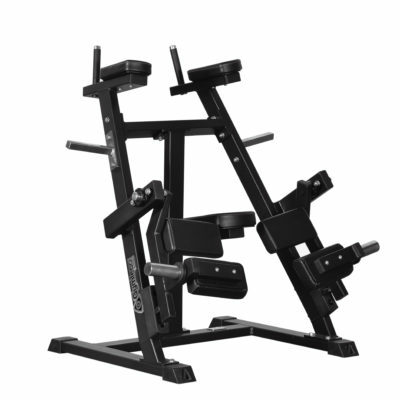 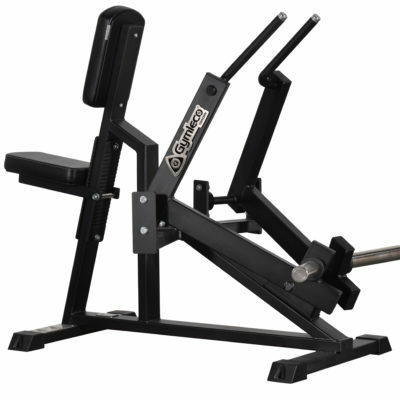 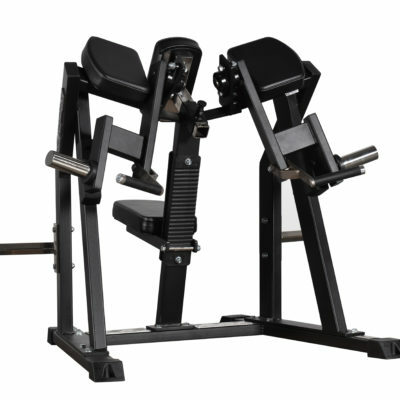 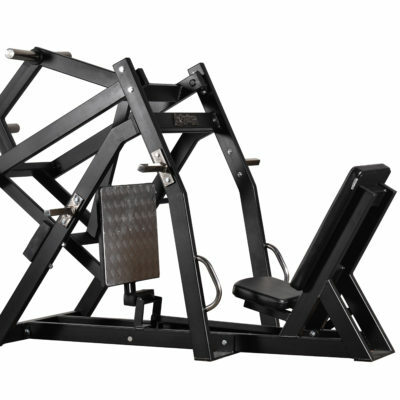 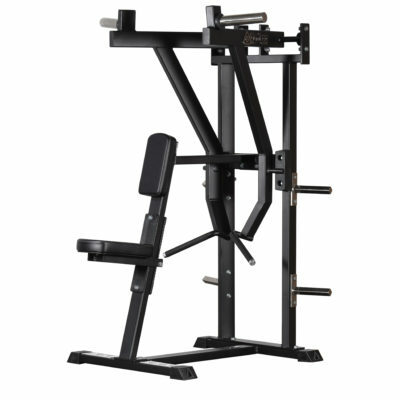 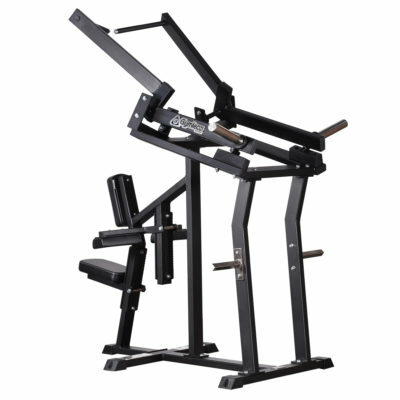 Gymleco’s plate loaded machines are maintenance-free and require very little space. 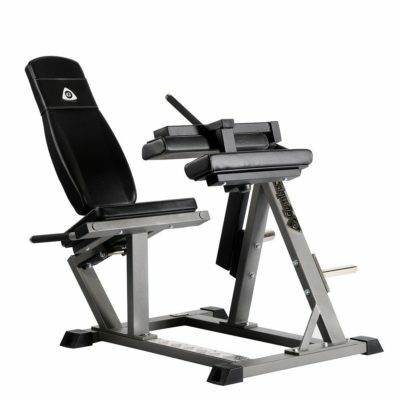 The machines really nail it when it comes to functionality and movement. 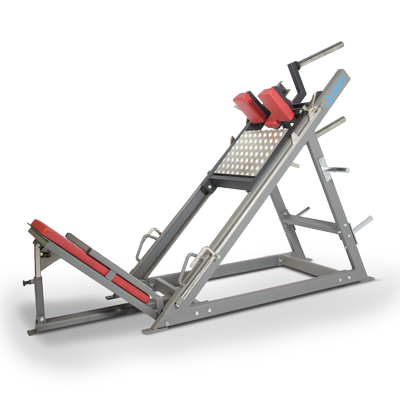 According to several studies, the individual levers provide the safest and most effective training. 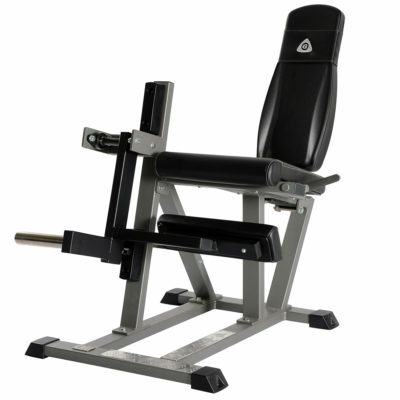 Lever machines are also optimal from a rehabilitation point of view. 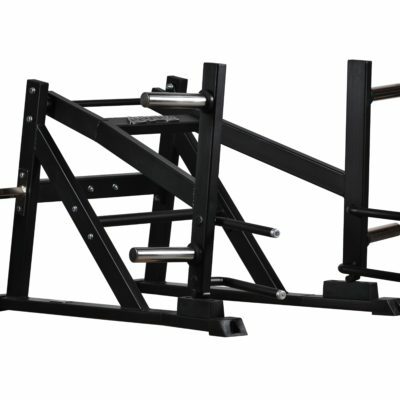 Contact us for a price proposal or a larger quote request.